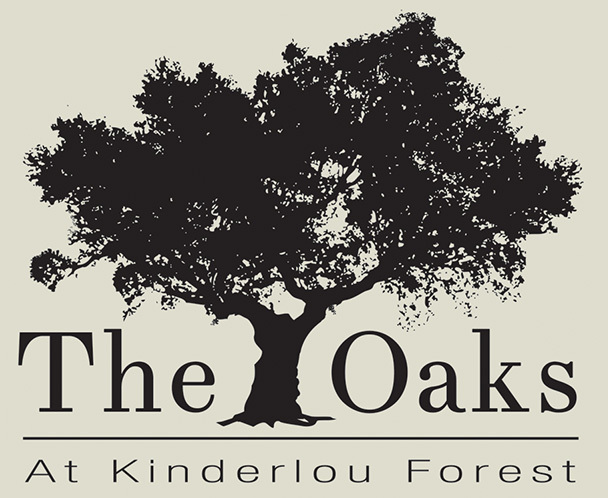 Located in the charming, well -appointed clubhouse, The Oaks provides quality service to golfers, residents, and the general public. For lunch, golfers can choose from an assortment of sandwiches to grab on the go, while diners can select from a variety of snacks, sandwiches, salads, and burgers. Dinner entrees include a large variety of salads, fresh fish, shrimp dishes and pasta. A children’s menu is also available. Groups are welcome, with reservations in advance, to host parties, weddings and other events.